Country singer Joey Feek lost her hard-fought battle with cancer on Friday, her husband Rory Feek said on his blog. She was 40. In his post, Rory Feek also recalled recently surprising his wife with a video that country music legend Dolly Parton had made for Joey. “I pushed play on the video I had received … and we all watched Joey watch. It was the most beautiful moment I have ever been part of,” Feek wrote, including a video of the incident in the post. Joey’s Dolly from Hickory Films on Vimeo. The vocalist with Grammy-nominated duo Joey + Rory was diagnosed with cervical cancer in 2014, the same year that her daughter, Indiana, was born with Down Syndrome. Despite intensive treatments and surgery, the cancer spread to her colon and became terminal. In November 2015, Joey and her husband of 13 years decided to stop treatment. After doctors said there was nothing more they could do for her, Joey was moved to hospice care in Indiana. In the months after that up until her death, Rory regularly shared updates with fans on his blog, This Life I Live. 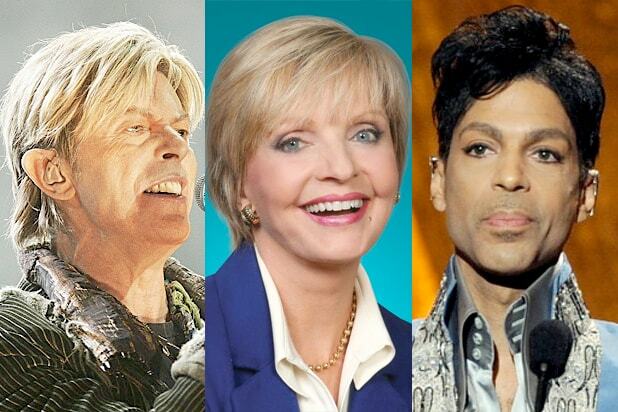 On Monday, he wrote: “My wife has been asleep for days now and her body is shutting down quickly. “The hospice nurse came again this morning and said Joey will most-likely only be with us for a few more days … at the most. “Joey has done all she set out to do… even right to the very end, and by sheer will-power (and God’s grace), she was still here to to see our baby’s 2nd birthday,” he continued in his heartbreaking post. 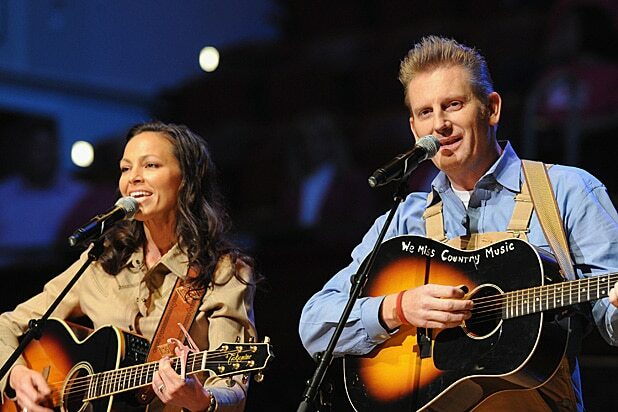 Joey and Rory met at a songwriting event in 2002, and six years later they competed on CMT’s music competition show “Can You Duet,” leading to debut album The Life of a Song and their first single, “Cheater, Cheater” in 2008. Joey + Rory were nominated for a Grammy this year for Best Country Duo/Group Performance with “If I Needed You,” along with an Academy of Country Music Awards nomination for Vocal Duo of the Year (which is pending). Joey Feek is survived by her husband Rory and daughter Indiana.